When we told our kids that we were going on an RV camping trip on the May long weekend, to say they were excited is a bit of an understatement. It took the kids about 0.8 seconds to dash to the computer and start googling ‘BC RV campgrounds’ and plan out a route. We had to find campgrounds that fit a few criteria -‘ it had to be pet-friendly so we could bring our dog, had to have individual campsite wifi, and we really wanted it to be close to the water. 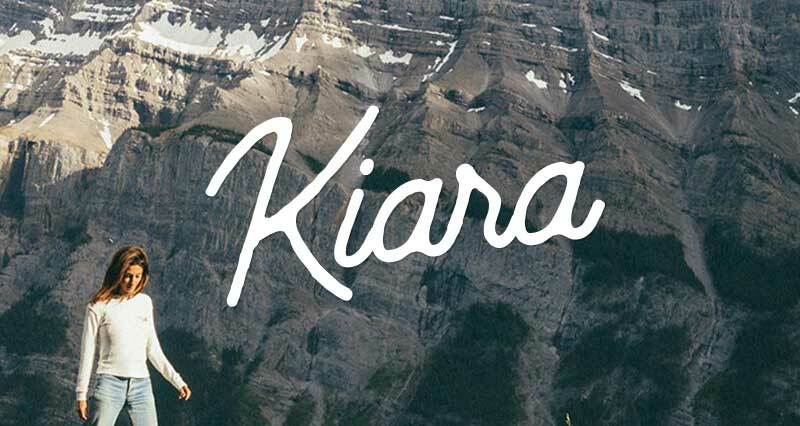 Using some really helpful resources from GoRVing Canada, Camping and RVing BC Coalition, and Thompson Okanagan Tourism Association, it didn”t take too long to find two campgrounds in the Okanagan that fit the bill perfectly’Todd’s RV & Camping and Wood Lake Resort. 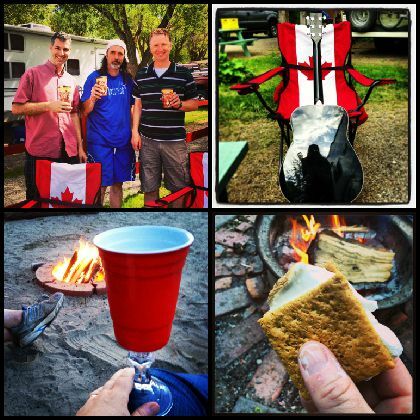 It”s been a few years since our family has been camping. The last time, we camped in a tent and everything was great until what we now refer to as ‘The Bear Incident’ happened. After that, my husband vowed that every summer holiday place would have walls and a door, so from that point on we rented a cottage every summer. 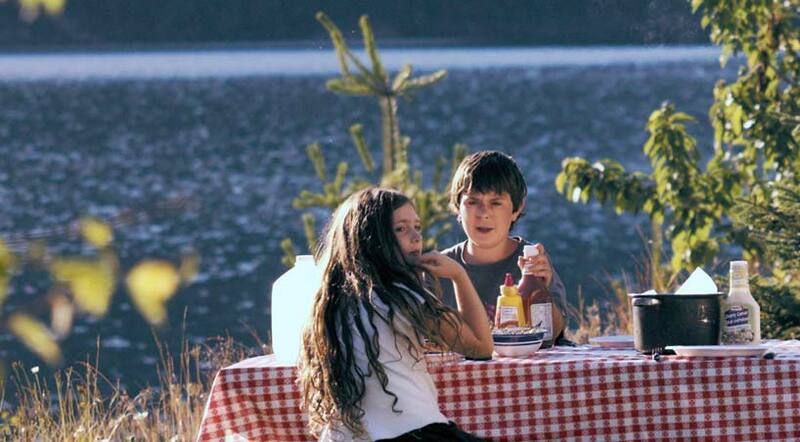 The following summer holidays were always fun, but we definitely missed the adventure of camping. After a few hours of packing up the RV, we were headed out on our RV camping adventure. The scenery on the drive was amazing, the RV drove really easily ‘ just like a big truck, really. And yes, I did take the opportunity to try driving it. We were also travelling with our dog (like she was going to miss out on this) and had to make sure that she was happy and comfortable on the trip. A few days before we left, she injured her leg, so the first thing on our list was to check with our vet that our dog was fit to travel. After getting a clean bill of health from the vet, we found out the names of vets in the areas we were travelling to, just in case. Luckily we didn’t need to, but you never know. 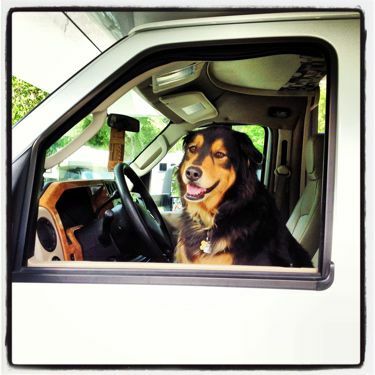 By the way, it is illegal for dogs to drive RVs. Our dog doesn’t understand that. 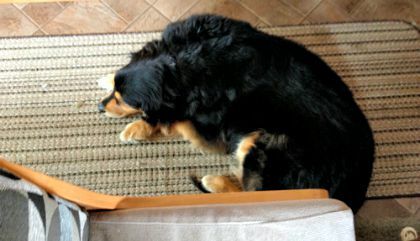 We also got a long non-slip rug to put down the length of the RV, so that while we were driving, she would have a place to lie down without worrying about slipping. She soon figured it out. 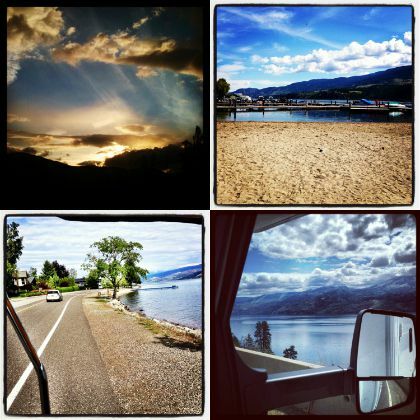 Our first stop was Todd’s RV & Camping, located in Peachland right by the incredibly gorgeous Lake Okanagan. We arrived in the evening and honestly, since we were RV newbies, I was worried about setting up the water, power, and sewer. Then there was the matter of using the slide out for the first time and setting up the bunks for the kids. I was happily surprised when my husband had everything hooked up in minutes. 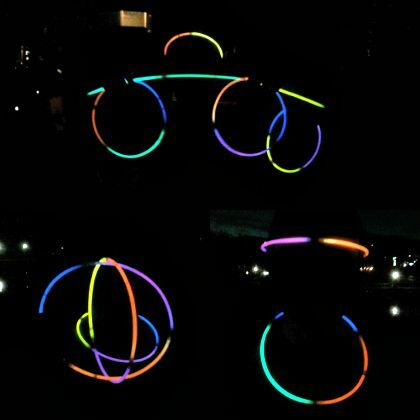 Minutes! 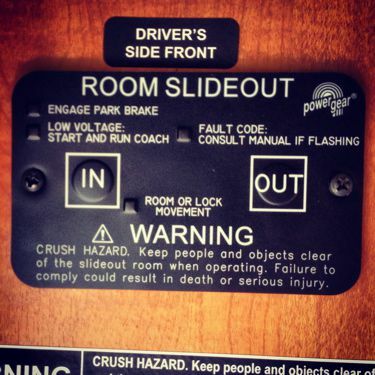 Our RV was equipped with a power slide out, so at the push of a button, we instantly had 2 feet of extra space. My tech-loving brain went into overdrive as the room got bigger. Just like that, the RV was set up for our first night camping in less than 10 minutes. I was speechless. 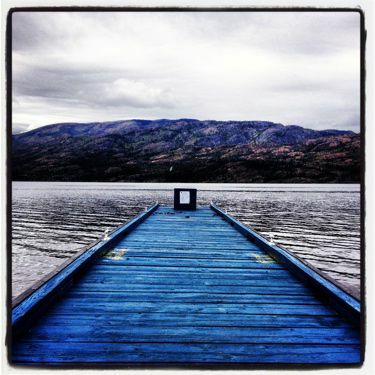 The next day we saw some of the amazing scenery of the Okanagan. And we took some time to just hang out sitting on the dock by our campsite. By the way, scenery is another word for serenity. 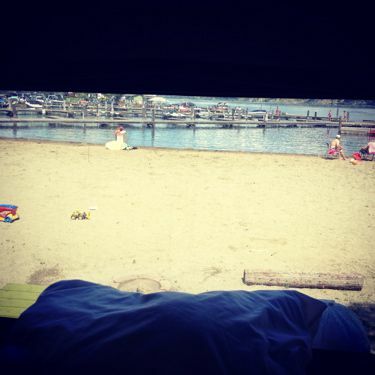 Our next stop on the weekend was Wood Lake Resort, and we were beyond excited to find out on our arrival that our site was ON the beach. The photo below was taken from our bedroom window. Our site also had a campfire right on the beach, so it was s’mores galore every day we were there. Wood Lake Resort is a beautiful campsite and to make things even more like home, the campground manager Patrick and his brother brought us a double-double to enjoy. 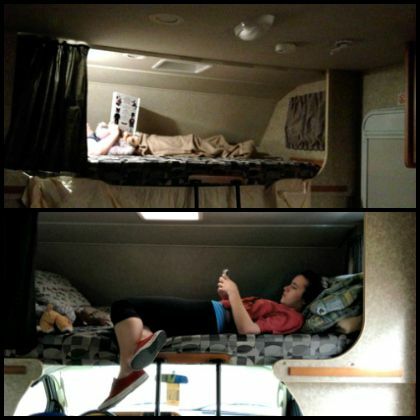 As for the inside of the RV itself, there was enough room for eight people. Not kidding. The kids’ favourite part of the RV was the ‘bunk’ over the driver’s seat, which served dual duty of a peaceful sleeping spot for our son at night, and a comfy place in the daytime for our daughter to hang out and message her friends about our amazing camping trip. 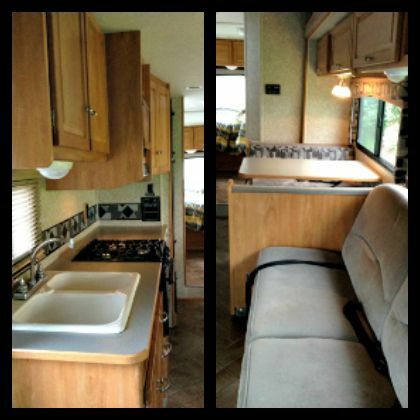 The RV also had all the comforts of home, with a kitchen, bathroom, and lots of seating. At first I felt I was cheating on tent-camping by having running water and power but there’s nothing like a hot shower after a day at the beach. My husband and I were able to quickly connect our laptops to the wi-fi at each campsite, so we could check on a few work items, as well as email some photos to the grandparents. There’s nothing quite like sitting in a camp chair on the beach, reading emails and skype-ing with a friend to make them jealous about where you are. Just sayin’. How to use a sanidump – yes, you NEED to know this! 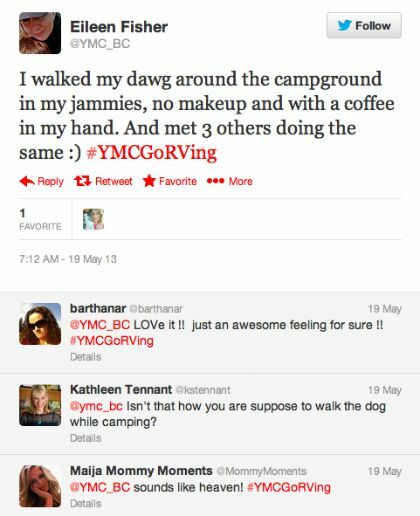 And shockingly, I created a YMC Camping Pinterest board while we were camping. It’s my new favourite board. 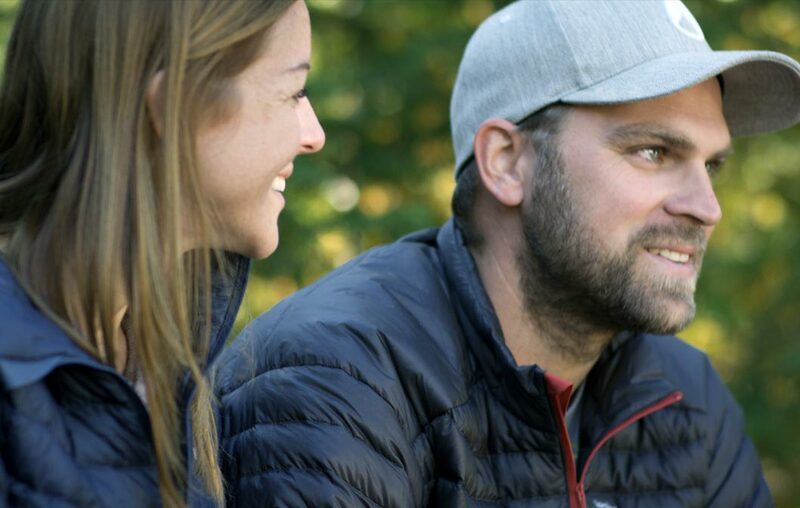 ‘ If you are camping with kids or pets, it won’t be long before you’ve met everyone in the campground. ‘There is no such thing as a bad s’more. Ever. 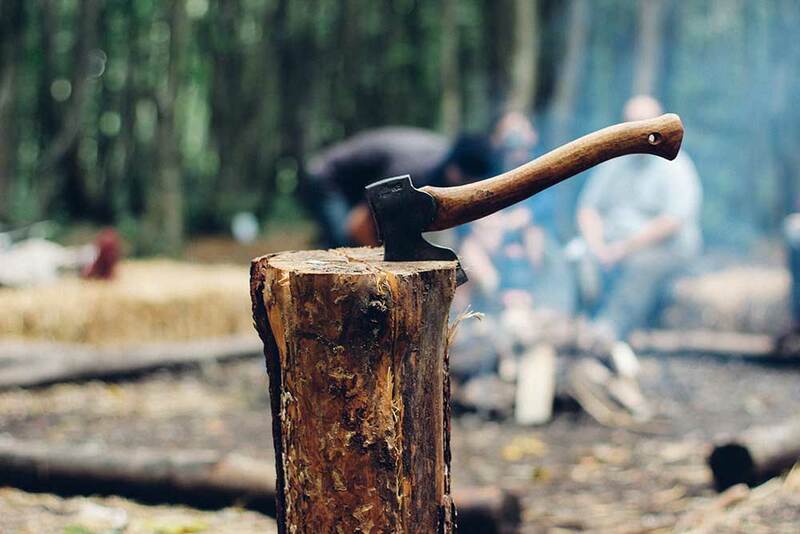 ‘You will enjoy everything that is cooked on a campfire or grill. You can’t not. ‘You will take hundreds of photos. Bring extra memory cards. ‘There are no clocks in RVs, nor should there be. ‘Our family now knows what “unscheduling” is and it’s awesome. 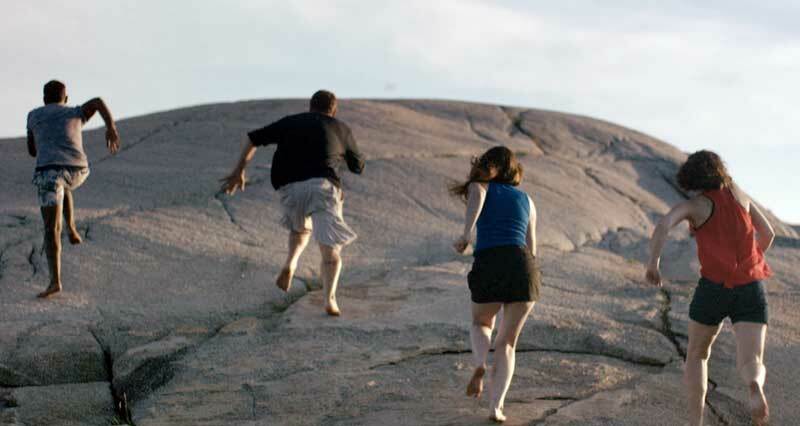 Not long after we set off on our RV camping trip this year, my husband and I were both thinking the same thing: We should have done this years ago. This may have been our family’s first RV camping trip, but it definitely won’t be our last. 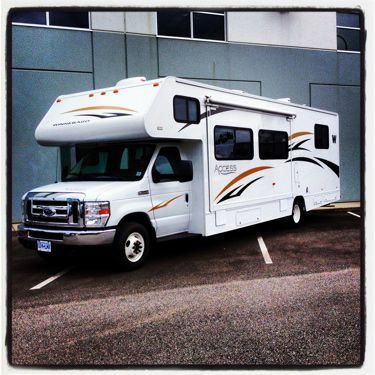 I think we’re in the market now for an RV of our own, just like my fellow YMC blogger and professional RV traveller Candace. 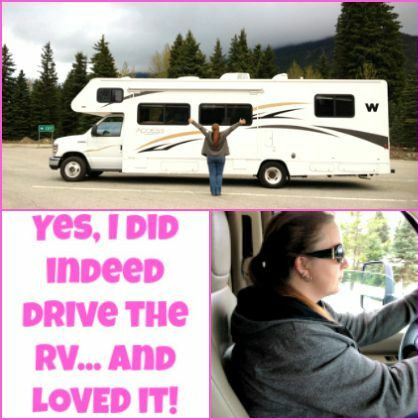 Look how her RV has changed her family’s life. We’ve had a taste of an unscheduled weekend and we like it.